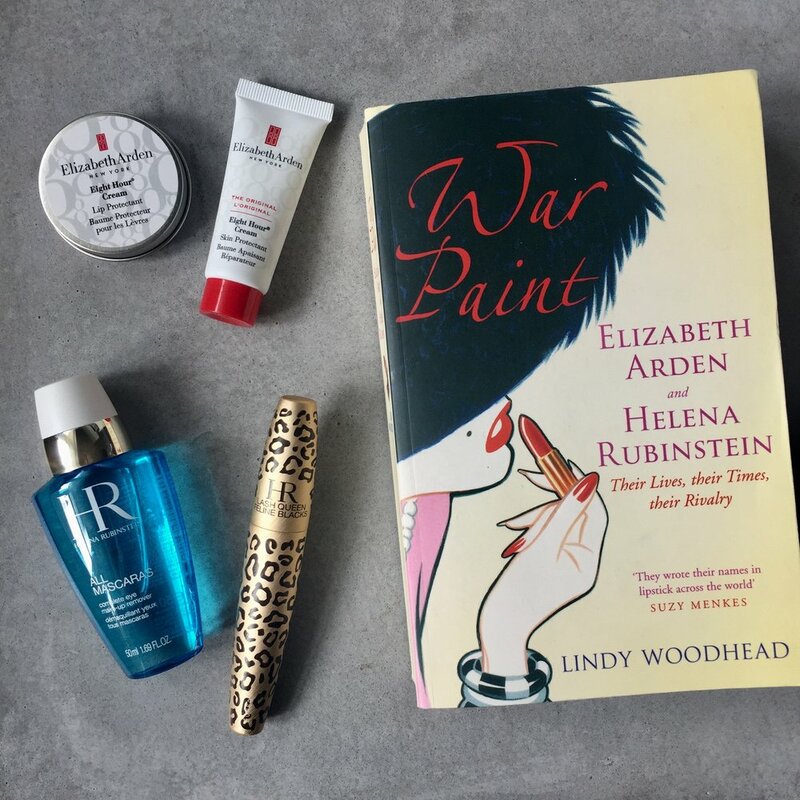 War Paint - great book! Elizabeth Arden Hight Hour Cream - Award winning skin protectant. Soothe sun-burned skin, rehydreate chapped lips, heal rough elbows and callus. It' goes for everything. Helena Rubinstein - Lash Queen Feline, Volumen Mascara for amazing lashes. Defines the lashes in a natural way. Good for sensitive eyes and contact lens carrier. Make-up Remover for sensitive eyes.